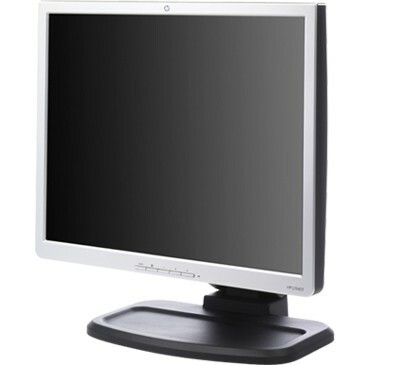 The 19-inch HP L1940T Flat Panel Monitor offers advanced features and functionality, a superior ergonomic design, and the latest technologies for use in a variety of small-to-medium businesses as well as corporate environments. 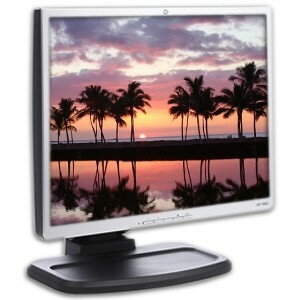 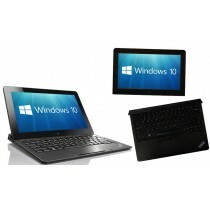 Typical brightness level of 300 nits, contrast ratio of up to 500:1, superior scaling, 8 ms response rate, and sharp 1280 x 1024 resolution on a large 19-inch viewable screen offer crisp image clarity. Standard 15-pin D-sub analog and advanced DVI digital interfaces help maximize your technology investment by allowing a smooth transition from legacy applications to the latest digital graphics standards. 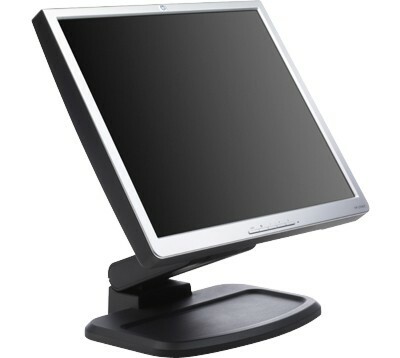 Plug and Play convenience offers easy setup and maintenance; a wide range of icon-based on-screen controls allows quick customization of the display to match user preferences; the integrated two-port USB hub enables quick and easy connection to a variety of devices. 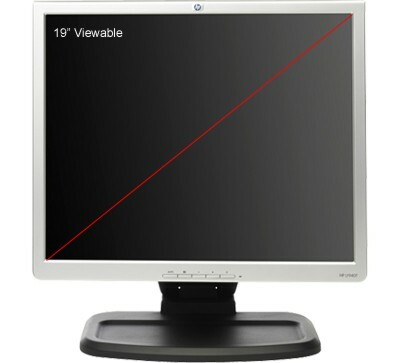 Dimensions (WxDxH): 16.25" x 19.5" x 10.5"